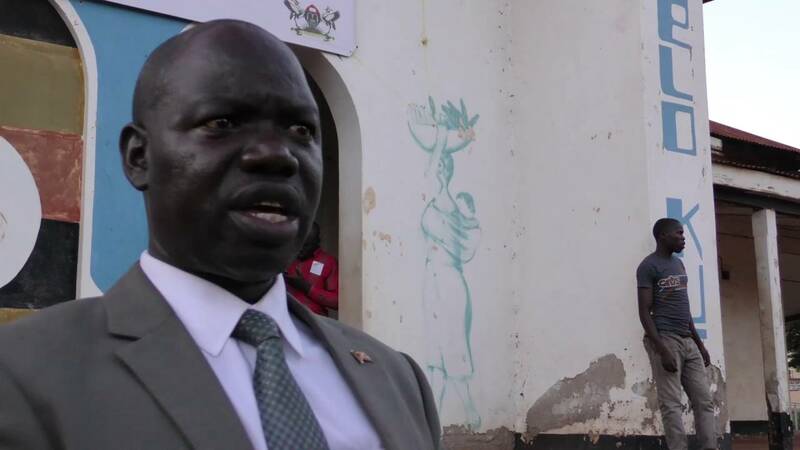 GULU – Gulu Municipality MP, Lyandro Komakech has revealed that residents in Gulu have threatened to close offices of Umeme in protest of the perennial power outages in the district. The Democratic Party MP made the revelation on Wednesday afternoon during a plenary sitting, where he faulted the Ministry of Energy for refusing to come and explain to Parliament on the continued power outages that have rocked the area. “It is since August when we raised the issue of the question for oral answers regarding the issue of power outages in Gulu. We aren’t in anyway relying on Umeme to the extent that in a month, the least we use power is 15 days. The Ministry of Energy and Umeme haven’t bothered to come to Parliament and explain based on the question for oral answers we issued through the Clerk,” Komaketch. Speaker, Rebecca Kadaga tasked the Energy Ministry to come to explain the mystery behind the power outages, wondering how Government can make plans of lifting Gulu to a city status in darkness. “This issue is really critical if Gulu is going to become a city, how shall we invest there when we can’t rely on the power. That question is long outstanding, the Minister should come and answer tomorrow on the issue of power in Gulu,” Kadaga said.